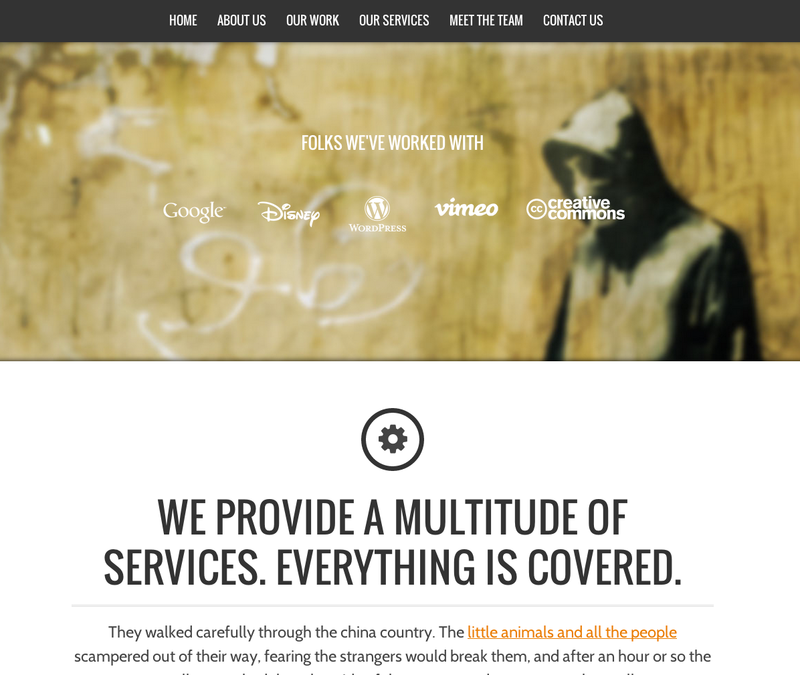 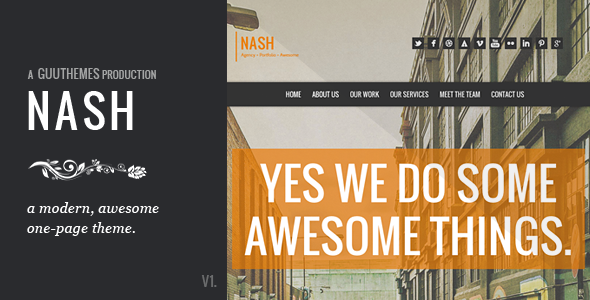 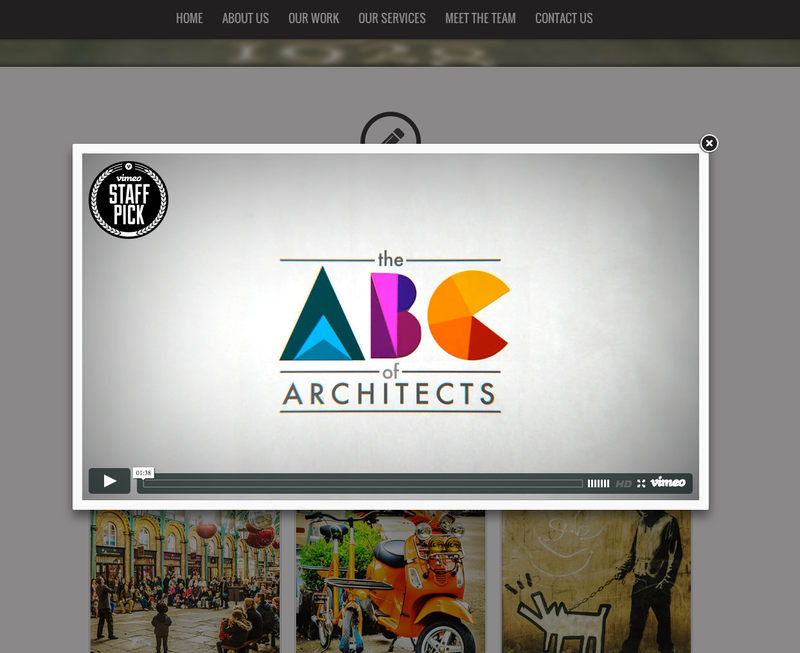 NASH is a beautifully simple, visually stunning, and striking ‘One-Page’ creative theme. 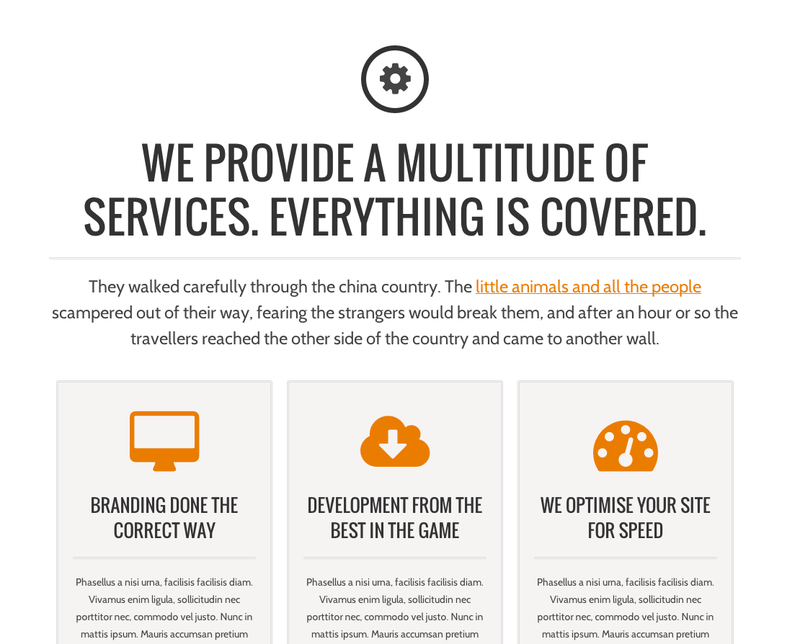 Perfect to use, from freelancer to agency, and everything in between. 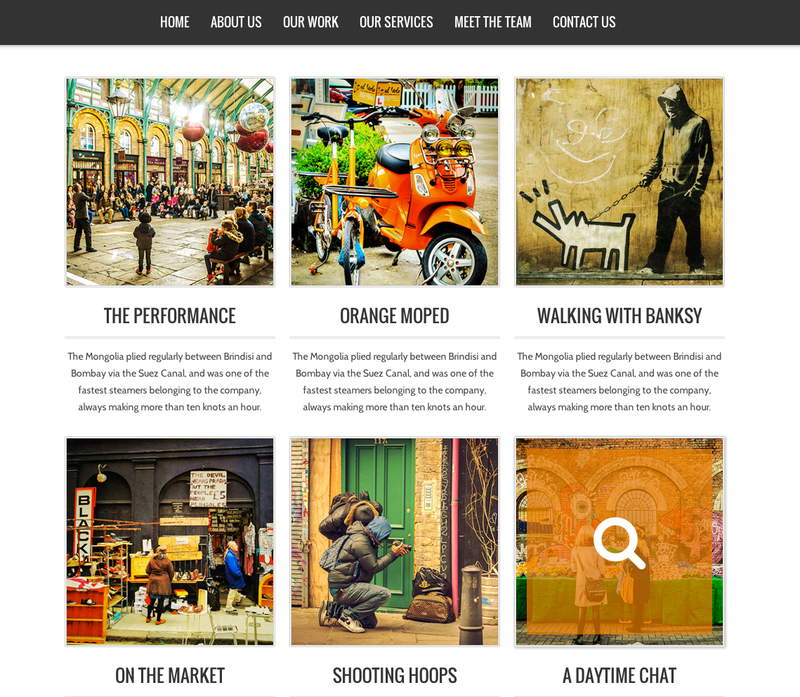 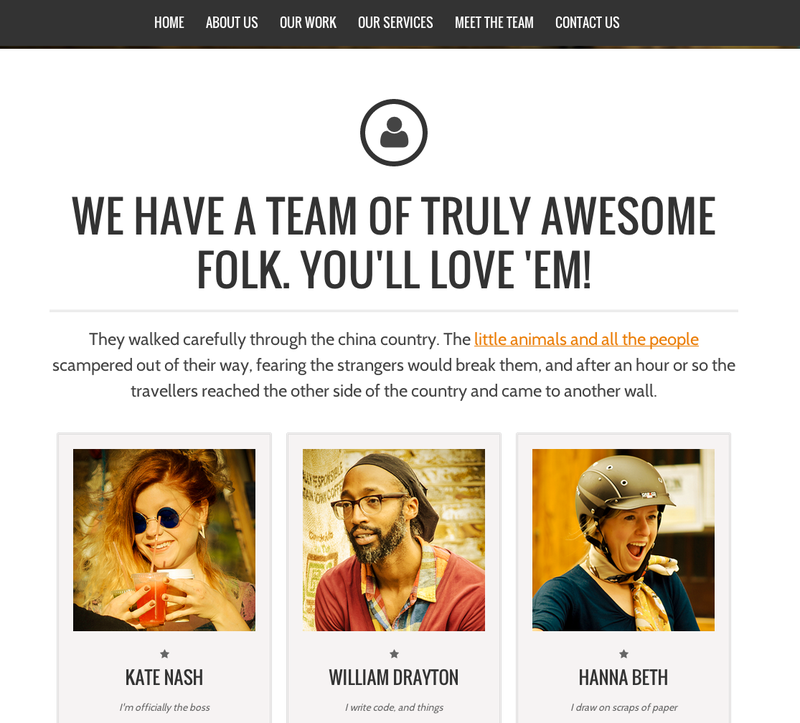 The template is fully responsive, and looks amazing on your Smartphone, Tablet, and Desktop. 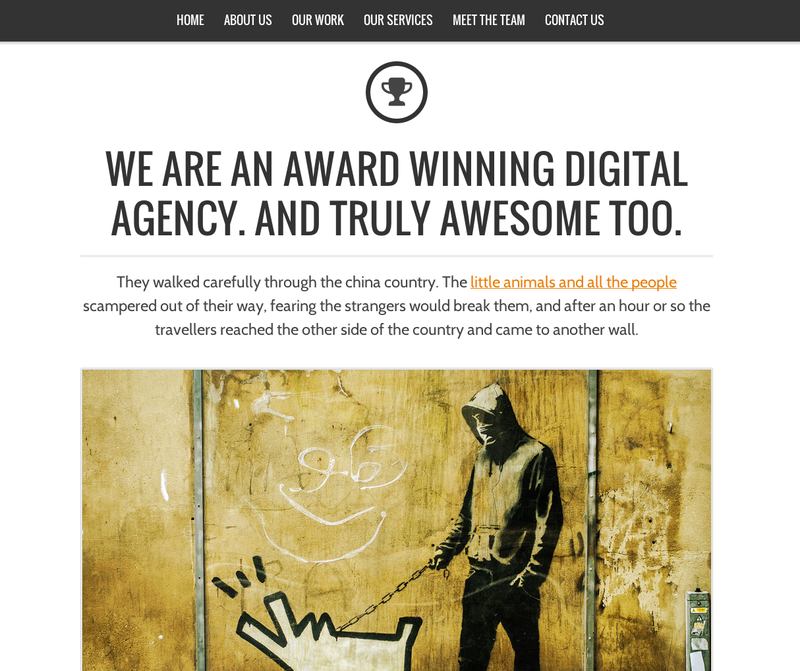 Beautiful typography, gorgeous iconography, subtle CSS3 effects, and those small details that really make you stand out from the crowd.